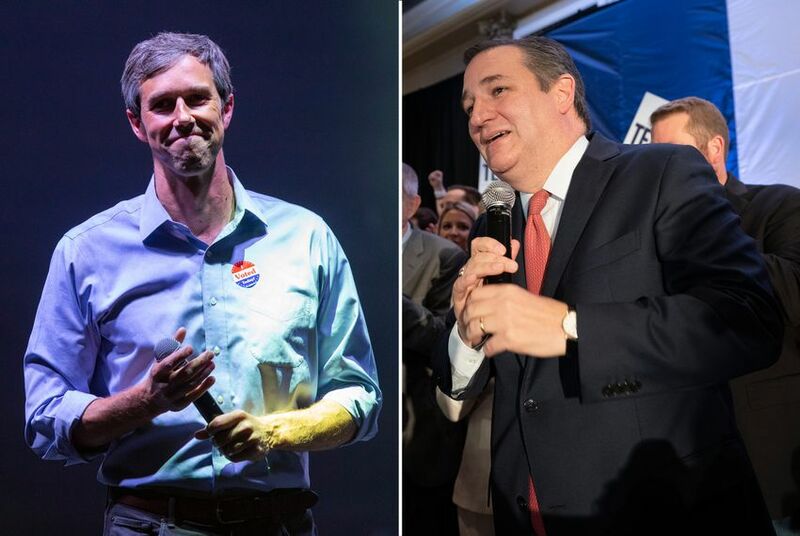 The anti-Cruz super PAC, Texas Forever, popped up in the final days of the Republican U.S. senator's re-election race against U.S. Rep. Beto O'Rourke, D-El Paso, forming after the date that would have required it to report its donors before the election. The group went on to spend $2.3 million on a last-minute ad blitz against Cruz, who ended up beating O'Rourke by a small margin. Super PACs were involved on both sides of the Senate race, though Texas Forever was the only one that took advantage of the loophole allowing it to delay donor disclosure until after Election Day. The involvement of the super PACs on the Democratic side came despite O'Rourke's insistence that he did not want the help of such groups, which can raise and spend unlimited amounts of money in an election as long as they do not coordinate with candidates.